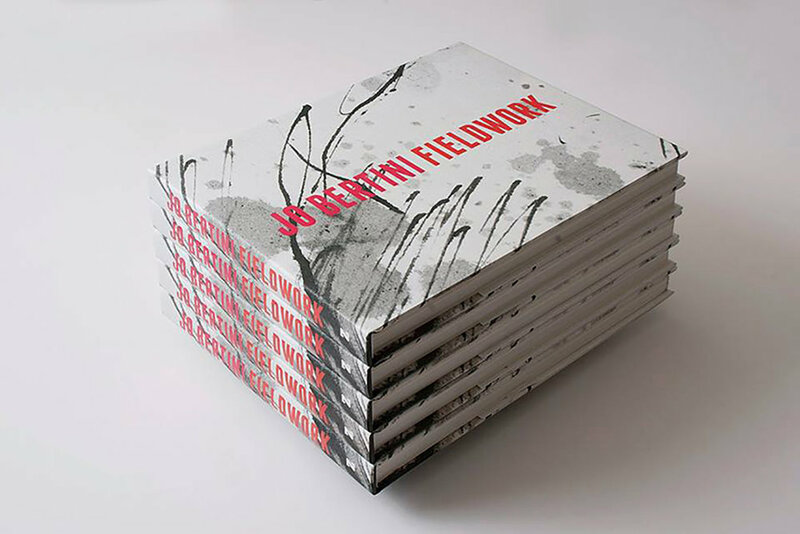 Fieldwork is a visually engaging contemporary art book that brings to life artist Jo Bertini’s long and intimate involvement with the Australian desert. Her pen and ink drawings, works in pencil, charcoal, as well as hundreds of small gouaches, are a vibrant visual diary of the changing landscape. 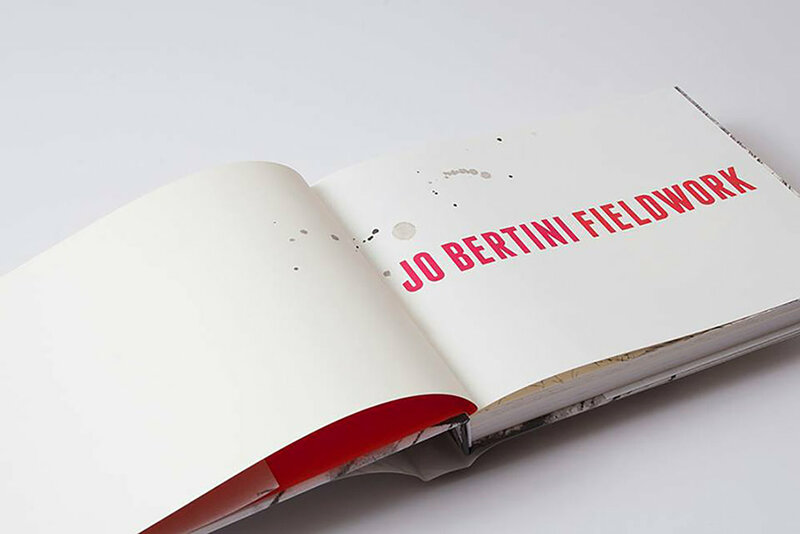 It is from the hundreds of sketchbooks that make up Bertini’s archive that a selection of images has been drawn and distilled into a single stunning volume. Her work reflects the desert in it many moods – harsh and forbidding or a wonderland of colour and life as it appears after the rains. There is a yearning in Bertini’s drawings and gouaches, an ache to connect withwhat she sees, before it disappears. 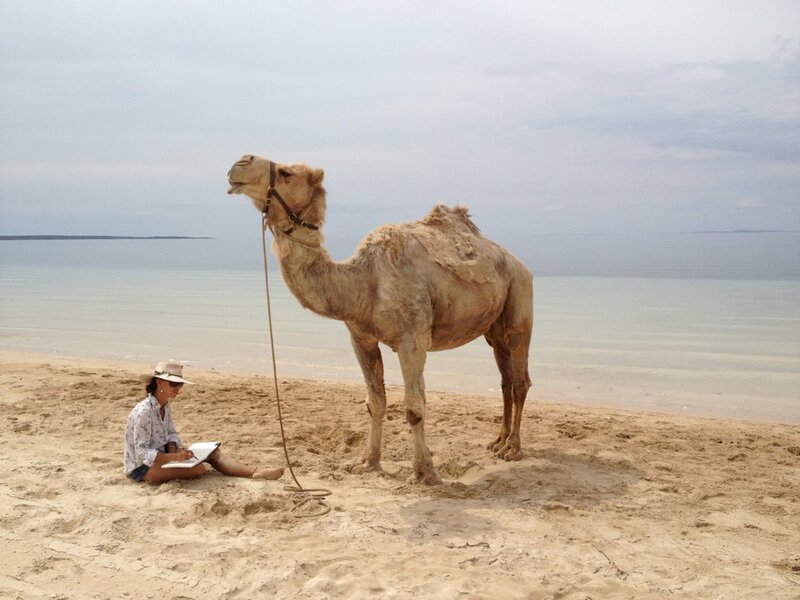 Rarely do we get so close to the experience of an artist at work. More of Jo’s work can be found at Olsen Irwin Gallery, Sydney and MARS Art Gallery, Melbourne. This book can be purchased from Wakefield press or by emailing zabriskiebooks@gmail.com or by calling 0415390699 or ordered from any bookshop in Australia.